Escape and Evasion Physical Intervention Skills and Techniques - Crisis Consultant Group, LLC. This course module provides some of the most advanced personal protection methods available in the industry today to protect employees from dangerous and violent behavior. Taught and utilized across the USA and Internationally, these methods are designed to prevent, deter, and minimize harm from aggressive individuals. 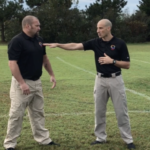 Based upon how the human body responds to crisis and aggressive attack, the Escape & Evasion Physical Intervention Skills and Techniques will empower participants to not only understand how to defend themselves from the most common forms of assaults, but how to better predict and identify dangerous situations before they occur. In keeping with industry Best Practices, this course is only available as an “add-on” to the Calm Every Storm, Crisis Prevention and Intervention Training, to ensure students are fully prepared to verbally de-escalate crisis situations with their words whenever possible, prior to utilizing physical techniques prematurely. 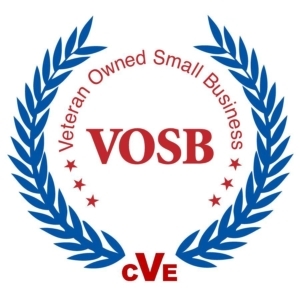 This course uses live action video, with step-by-step walk through and demonstration of each technique to empower the learner to escape and evade aggressive or hostile behavior. Participants are provided with a brief quiz upon completion of course to gauge competency and accuracy of understanding. Certificate is provided upon completion certifying said participant in the Calm Every Storm, Escape and Evasion, Crisis Prevention and Intervention Techniques. More questions? Give us a call today!